Despite concerns about plastic pollution, particularly when it comes to recycling plastic shopping bags, there is a flourishing industry that is providing solutions to many environmental concerns. Plastic bags, much like the paper ones, are flimsy and can be blown about by the wind, littering the landscape. Additionally, even when they are tossed randomly into local recycling bins, there can be a problem when combined with other plastic materials because they often clog up the machinery. These problems can be resolved if littering is curtailed and these bags are kept separate from other recyclable materials, including other plastics. Plastic bags are ubiquitous in our society. They can help keep products fresh, are easy to carry, serve as a company advertisements and are very inexpensive to produce compared to most alternatives. For most communities and shop owners banning these bags would be impractical, particularly when an educated populace could help eliminate any problems. 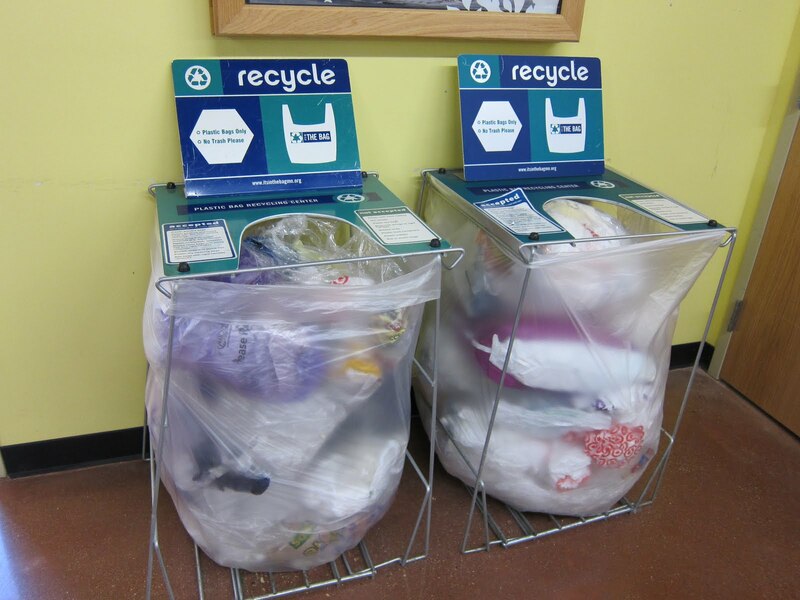 Simply put, recycling plastic shopping bags is different than other plastic recycling processes. While plastic bottles and containers can be placed curbside for pickup, bags and wraps must be cleaned and dried and brought to a specific location. Luckily, due to increased awareness about recycling plastic shopping bags, there are many stores around the country that will collect plastic bags and wraps specifically. And chains like Safeway, Lowes, Target and Walmart are leading the way. With the proper collection and sorting this “waste material” will become plastic lumber, film and sheeting, playground equipment, packing materials, trash bags, kitchenware, counter tops, carpeting and even new bags. 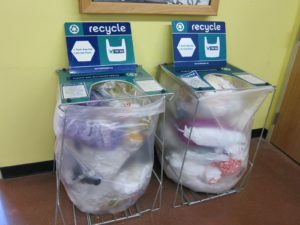 Recycling plastic shopping bags is not as easy as dropping the material by the curbside, but it is a growing trend that can help contribute to a cleaner environment.